The innovative and forward-thinking Nokia/Withings Sleep Tracking Pad has dropped down to the lowest price that we’ve seen it at. 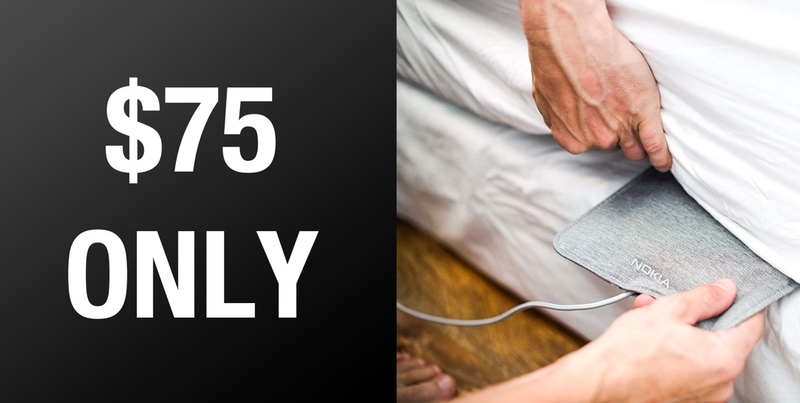 Now, for just $75.64, you can own this monitoring pad that gives you detailed insights into your night’s sleep. You may be used to seeing the Nokia name emblazoned all over your Nokia 3310 or other mobile phone hardware. However, now, the company isn’t involved in that scene as much and actually acquired the Withings brand to produce and sell connected health-based hardware. This Withings sleep tracking pad is one of the latest products in that space and is designed to try and help improve sleep by offering advanced sleep cycle analysis. It also includes heart-rate tracking and snore detection. If you have ever wanted confirmation that you are indeed a loud snorer, then this is the hardware that you require. 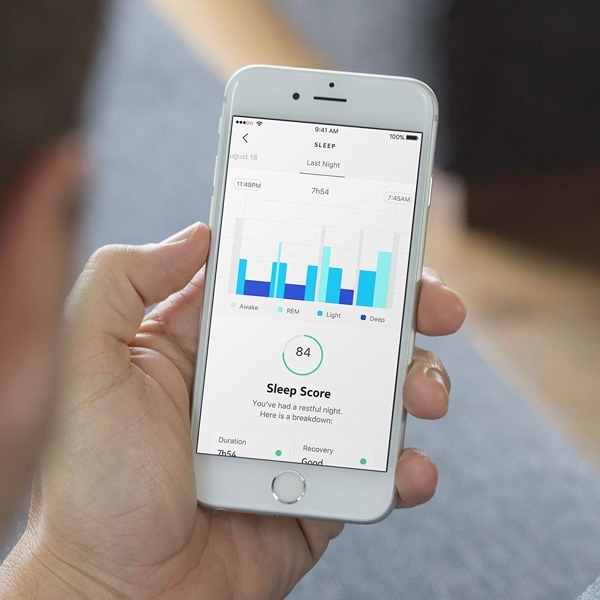 The experience delivers a daily Sleep Score after each night’s sleep directly within the Withings Health Mate application and even offers advice on how to sleep smarter based on the data that it has captured during the recurring sleep analysis sessions. And, of course, it has direct tie-ins with other Withings health hardware to try and improve the sleep environment and make suggestions. One of the great things about this hardware is that it offers an easy one-time setup that basically involves placing the pad under the mattress so that it can go about its business but without actually causing any disruption to your sleeping patterns. It also has integrations with Alexa via a dedicated Alexa Skill and other services like IFTTT so you can set up certain actions and behaviors to be triggered based on data from the pad. If you are after better sleep and are happy to use advanced tools and technology to get it, then this could be the Withings/Nokia product for you. What’s even better is that you can take advantage of the built-in Sleep Smarter Programme and algorithms with an impressive monetary discount applied to the pad. It definitely does not come much better than that. Grab it now from the link below.